JASPER -- There’s a critical blood shortage and the American Red Cross is hosting a blood drive Monday in Jasper. Donors can come out to the Moose Lodge on Newton Street in Jasper Monday from 1 p.m. – 6 p.m.
Free Come to Give t-shirts will be given out, while supplies last. 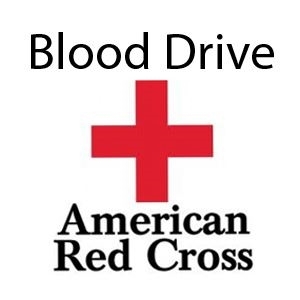 To make an appointment for Monday’s blood drive, visit www.redcrossblood.org and enter Moose Lodge 1175 or call 1 (800) 733-2767. WITZ is a proud sponsor of this blood drive.